Did you know you can donate your breast milk? I first became aware of this eight years ago after my daughter was born. She initially required tube feeding and although I ultimately breastfed her, I was told that I was initially not expressing enough and that she would need something else to begin with. At the same time I was thrust a leaflet on donor milk but not given time to read it or ask questions. I felt rushed into my decision. Who’s milk would she be drinking? Where had it come from? What if she caught something from the milk? I had never heard of this before and I have just had a really traumatic delivery and now had a poorly baby. I reluctantly opted for the formula but it wasn’t too long before we were able to get breastfeeding established and she was well again. 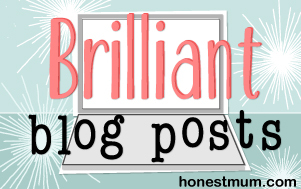 After being in this situation and once at home with my daughter I began to look into breast milk donation. I linked up with the North West Human Milk Bank and after blood tests and screening I began donating my milk. By then I had loads of milk. 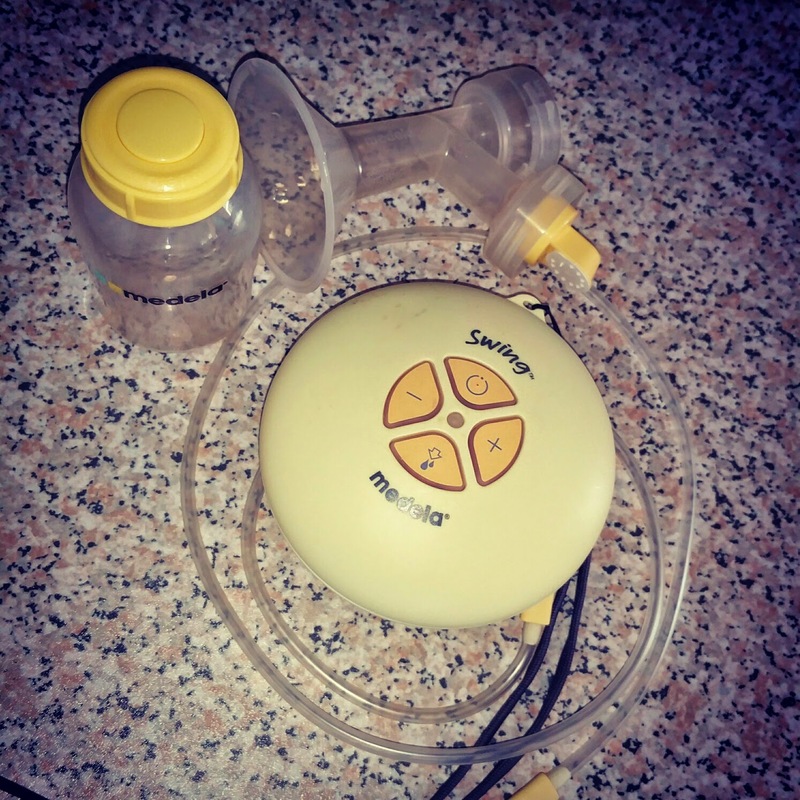 I was offered the use of a breast pump but opted to use my Medela Swing as I was comfortable with that and at the time they didn’t have electric pumps available for use. I really didn’t get on with a manual pump and found an electric one much faster. I was provided with pre-steralised storage bottles and the milk was collected once a week. I was an easy process and one which I am sure, eight years on will be much more advanced. You can find out more about how it all works here. For me this was much the same as donating blood. Someone else could benefit from this and it felt like the right thing to do. Having been on both sides of this I am much better informed about donor milk now. Had any of my subsequent children had a similar issue at birth I would not have hesitated to opt for donor milk. I hope there is more information about this now but I am not convinced it is widely known about or an option everywhere. The screening process is very thorough and the benefits to babies make this I really important option for parents. Would you donate or have you done this? Would you opt for donor milk? I’ d love to know your thoughts. Oh Natalie thats a shame. My new little man drinks everything I have. Thanks for reading! What a lovely thing to do for someone if you can. Oh yes, i'd be interested to know if you can. Thanks for your comment – I don't think it is widely known about. haha – exactly! thanks for reading! Thanks for your comment. I think, like me at the time, many people don’t realise it is even something that is offered.